Hi, my name is Sandra I help couples who are on the countdown to their wedding to prepare the finer detail of the day. So that they can relax and enjoy their day, knowing everything is in hand. When they work with me they know their wedding day inside out! Who does what and when and WHY things are done in a particular way! They create a unique experience for their wedding day. They get a day that guests remember for all the right reasons— for being moving and meaningful and fun! When two big events cross paths stress can get out of control. With a financial strain attached to both events it can feel like the candle will be burning a both ends What is Christmas without a good candle burning and throwing out some light to make us feel warm and cosy throughout the season of goodwill? So how do we hold the lovely anticipatory feelings about the big day and enjoy Christmas. Well first things first, if your wedding is taking place Christmas time then breathe and know you have only the last minute bits that can ONLY be done at the last minute. But a word of warning when you have to drive anywhere, take into account extra time needed to negotiate traffic. Not to mention what happens to traffic in Ireland when we have a drop of rain! 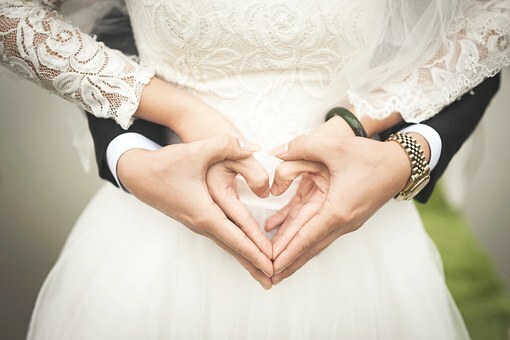 Early 2019 wedding – Tips to deal with stress. Come to a Tick Tock It’s Wedding O’Clock Wedding Rehearsal Workshop. Take the stress out of thinking what can go wrong on your big day and plan what will go right because you have thought about it. Make a decision to take Christmas 2018 off and enjoy the season with your family. Christmas 2019 will be your first as a married person, so enjoy your last Christmas with your family of origin before you create a new family unit in your life. Finally there will always be things to do up until the day itself but remember to look also at what you have done also to connect with the feeling of having things in control. Do keep an eye out for dates in 2019 my next Tick Tock It’s Wedding O’Clock Wedding Rehearsal Workshop which will be taking place nationwide in 2019.